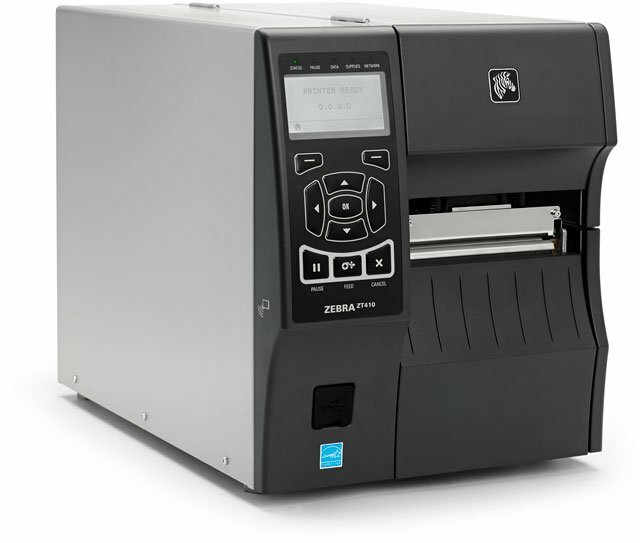 Thermal transfer printing, 300 DPI, 4" print width, USB/RS-232/Ethernet/Bluetooth, EPL/ZPL Programming Language, Tear bar, US power cord. 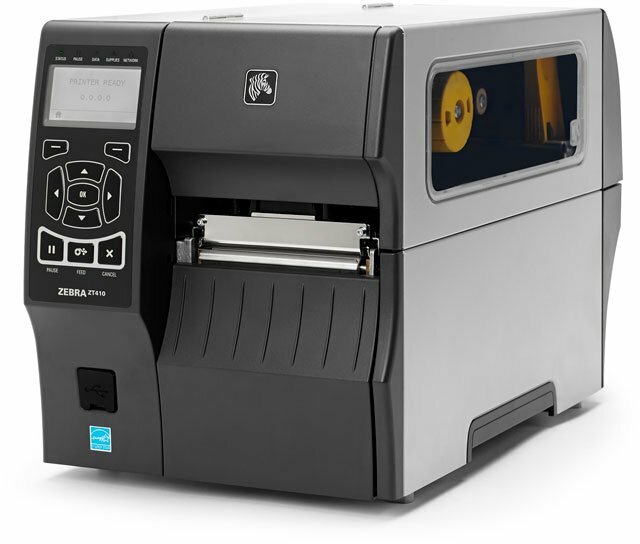 Thermal transfer Printing, 203 dpi, 4" print width, USB/RS-232/Ethernet/Bluetooth interfaces, Cutter, EPL, ZPL. During the manufacturing process of our filters, we test every filter. 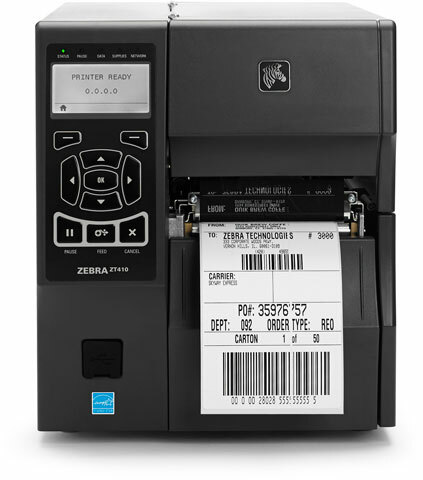 We gather all the test results and send them to the ZT410 to print the labels, The ZT410 takes care of the rest. It was very easy to setup, program. Amazing performance. 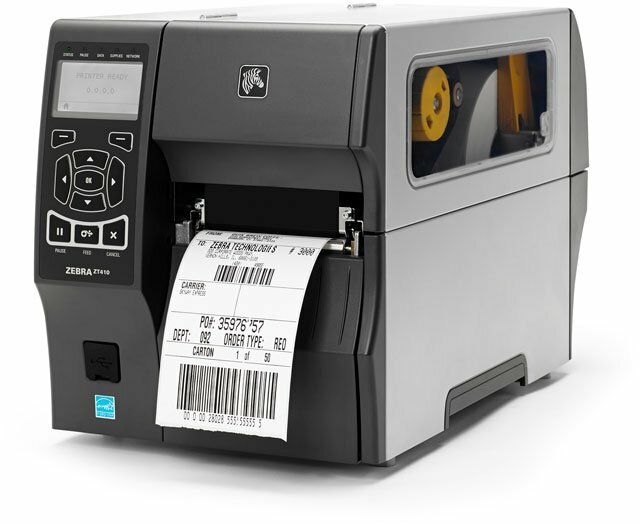 This product will be used to print UCC-128 Carton Shipping Labels. 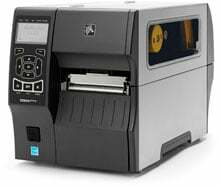 Our company have 16 old version printer and need to buy new one for new product. And it works perfectly well in out system. More faster and more convenient to use. Our team love this.